Yes, the ubiquitous music player is a powerful force. But what comes next? Next story in The Practical Futurist Can China build its own Silicon Valley? 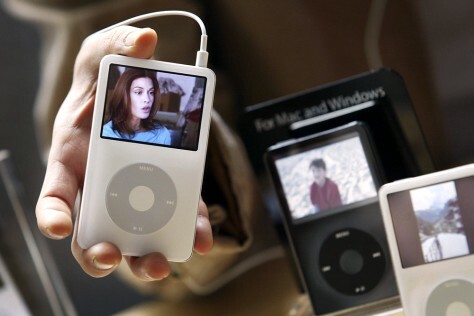 Apple's ubiquitous iPod, including the latest video version, shown here, is a digital media phenomenon. But issues like digital rights management could stem that tide.